conditioning was not as common as it is today it was a great refreshment. 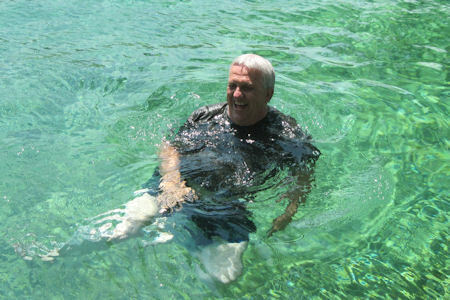 I was not the first to enjoy these waters. This pool was already 50 years old when I took my first plunge. 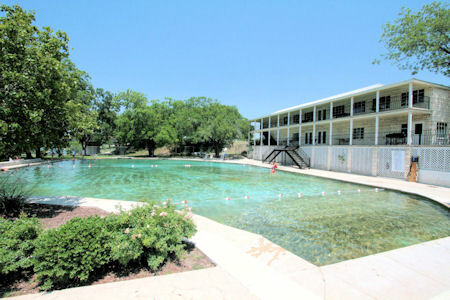 Hancock springs on Sulphur Creek. You can still see the ruins of this structure. 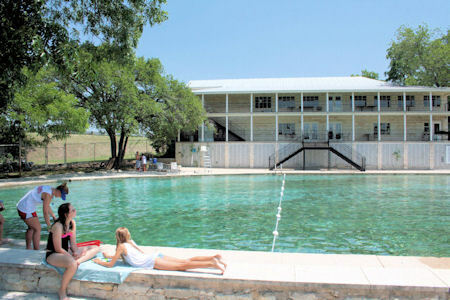 In 1911 Hancock pool was constructed and has been in operation ever since. The very act of reliving people, places and things from the past has always been an uplifting experience for me. ;Many of the people from my past are no longer with us and many places from my past have been torn down and paved over. ; So when I find a jewel like this has been preserved I want to go there and I want to share it with you.